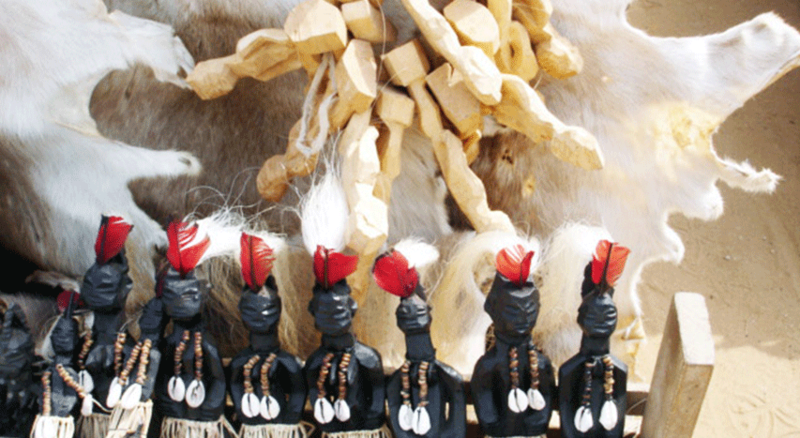 This journey gives you an opportunity to experience the culture and history of three countries in West Africa i.e. 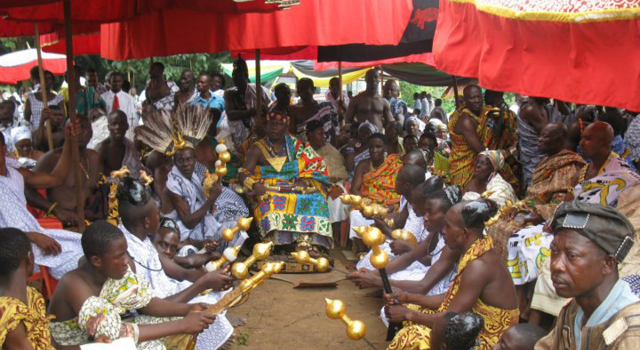 Ghana, Togo and Benin, where traditions and beliefs have been preserved for centuries. 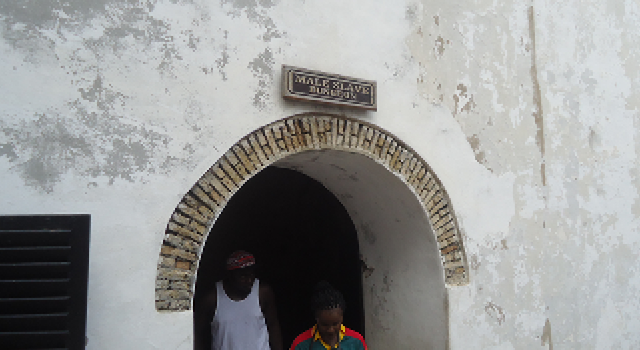 We start and end our journey in Accra, the capital of Ghana, the only English speaking country amongst the three. 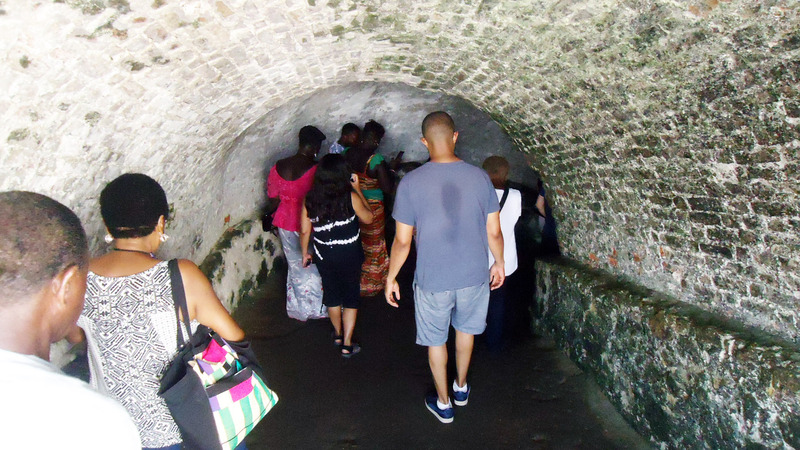 Tour Accra which includes a visit to the craftsmen who make caskets in shapes usually depicting the profession of the deceased, then to Cape Coast/Elmina where you will learn about European strongholds used in the Trans Atlantic Slave Trade, Kumasi, a vibrant commercial city where you will find Kejetia market, the largest open market in West Africa and to Obo for an Akan naming ceremony. 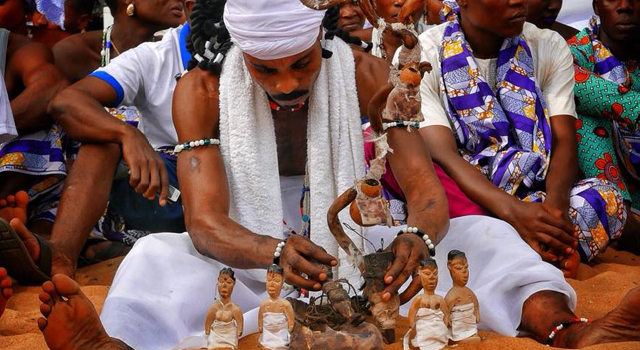 Travel to Lome, Togo’s capital that is a haven for African fabrics, the Voodoo market where you will find the most bizarre ingredients for magic potions. 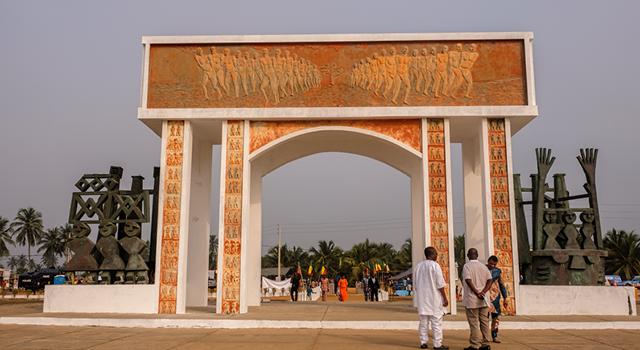 You will go on to Benin’s capital of the Voodoo religion, Ouidah, and the royal palaces at Abomey, capital of the former powerful Dahomey Empire. 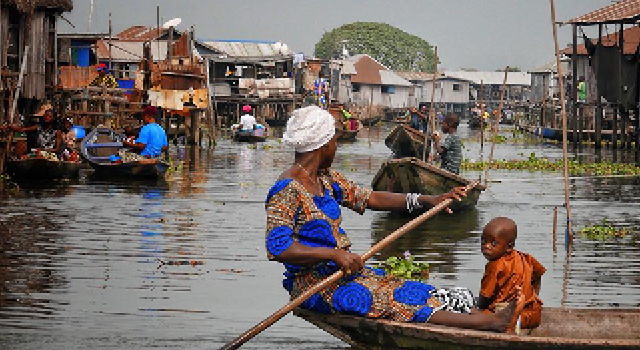 You will then take a boat ride to Ganvie, a village of 18,000 people in the middle of Lake Nokoue. Our journey finally ends in Accra. Excluded: International flight to/from Ghana, visa fees to Ghana, Togo and Benin, travel insurance, meals not indicated in the itinerary, drinks and beverages at meals, things of a personal nature like phone calls, laundry etc, tips for driver, guide and other service providers, any item or service not specifically listed in the itinerary as included.